Please forgive my lame puns which are simply intended to send greetings of peace and joy of the season to everyone. 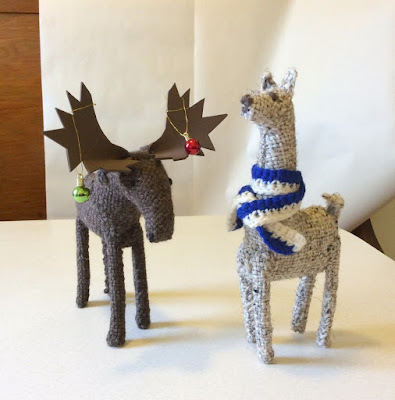 Moose and Llama are my two most recent animals. Although it is a little early for resolutions, I am making a resolution for 2016 to write out the directions for each of the 40+ animals that I've made and begin to put them in sets so that they can be available online. 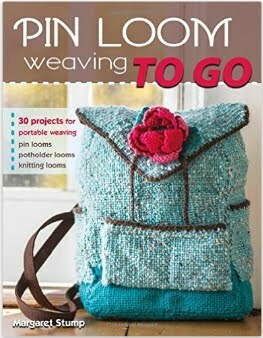 Actually, the patterns and directions for the domestic animals are already available in my book, Pin Loom Weaving. This is a promise to make the rest of the animals available. I love all your animals, Meg, and can't wait to see (and buy!) your patterns! 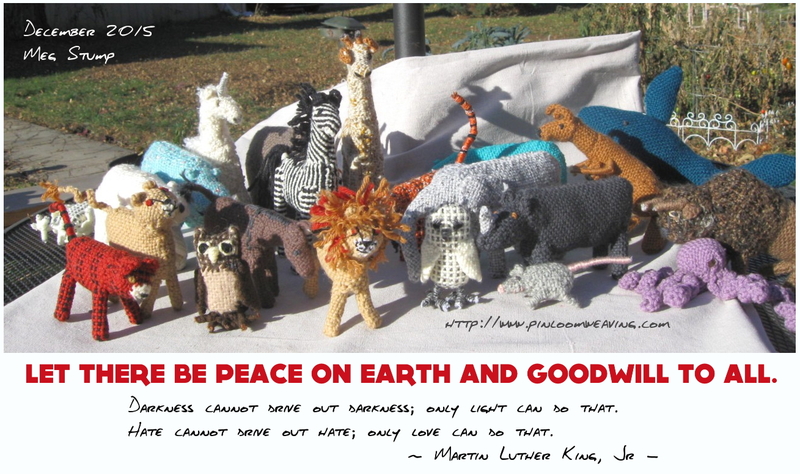 Thanks for your holiday greetings and the Martine Luther King, Jr. quote. That's an excellent thing to remember in these trying times. Happy holidays and best wishes to you! Thank you so much. 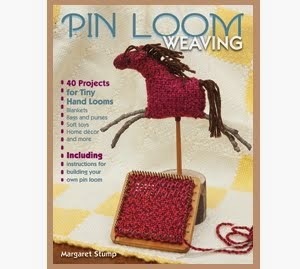 The animals, in fact all the weaving, has been a joy to make and share.